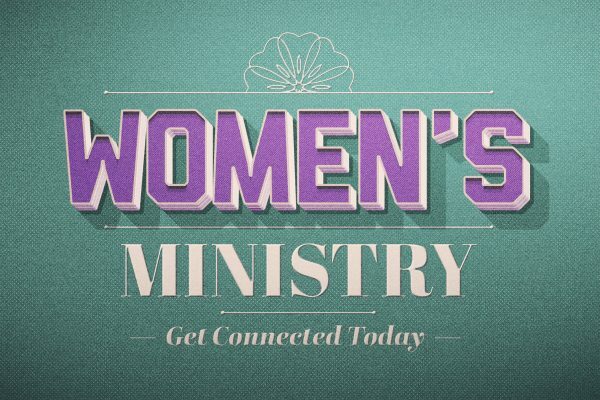 Our Women’s Ministry seeks to bring women into a bond of close fellowship with one another and with the Lord. We accomplish this through activities that promote sincere love for one another, hospitality, and encouragement. These activities allow women to leave refreshed, renewed and released to serve in God’s strength and love. For more information, please contact Kirsten Batson with our Women’s Ministry at 512-658-8740 or you may email Kirsten at kirsten@churchofthesprings.org.